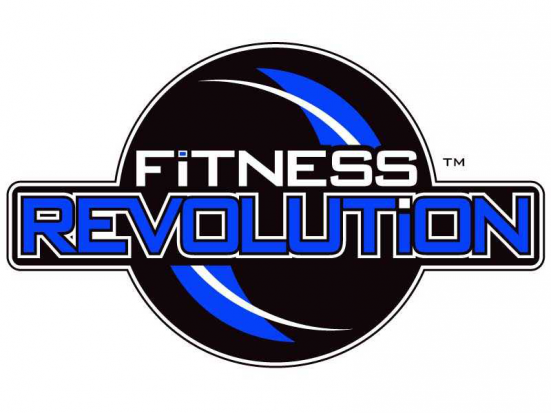 PRLog (Press Release) – May 24, 2013 – BROOKFIELD, Wis. — Fitness Revolution Brookfield is working out against child abuse in our community as part of a national “Revolution for a Cause” campaign at dozens of Fitness Revolution locations across the U.S. Owner Jeremy Belter (http://www.linkedin.com/profile/view?id=33390868&loca…), a veteran fitness coach and trainer, aims to raise $1,000 by June 30 for Safe Babies Healthy Families (http://www.safebabieshealthyfamilies.org/), a Waukesha-based organization that works to break the cycle of child abuse and neglect. Belter will raise money through donations and activities at Fitness Revolution Brookfield (http://www.fitnessrevolutionbrookfield.com/), 675 N. Brookfield Road, Suite 109. Belter will donate $50 for every new client signed up before June 30. Some fund-raising will involve literal sweat equity. A burpee/sled challenge day will allow Fitness Revolution Brookfield clients to donate based on their repetitions in the squat-thrust-jump exercise, and pushing a weighted sled. A client party is planned to raise additional money. Belter will also donate $1 for each free cookbook and smoothie recipe book downloaded at http://www.fitnessrevolutionbrookfield.com/fitness-revolution-brookfield-wisconsin-for-a-cause/. Getting healthy can taste good and help others, all at the same time. Fitness Revolution Brookfield offers a complete, guaranteed indoor fitness program where participants speed up their metabolism, shed fat and improve overall physical performance. Its program uses 20- and 30-minute sessions just three times a week. Safe Babies Healthy Families provides education and resources for young women, often defined as “at-risk,” to help them become supportive, self-sufficient parents. A primary goal is to break the cycle of abuse and neglect that many of them experienced as children, one that can repeat itself from generation to generation unless stopped by positive intervention.